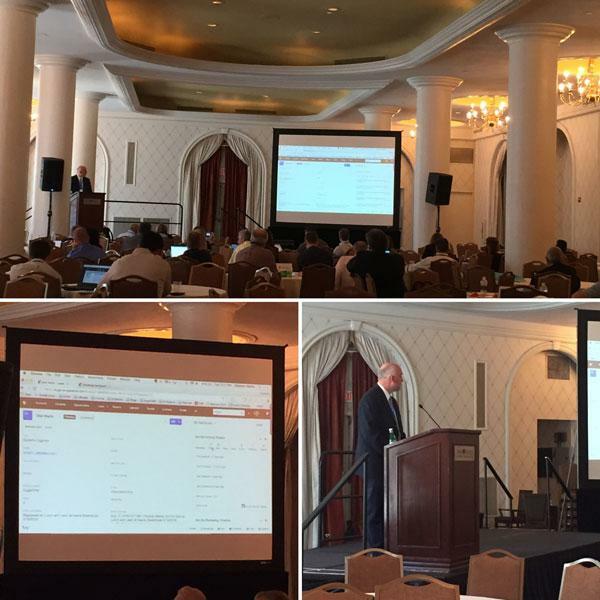 This year CRM Evolution took place in Washington, DC where some of the most influential people in the CRM industry were able to meet from May 23rd - 25th. 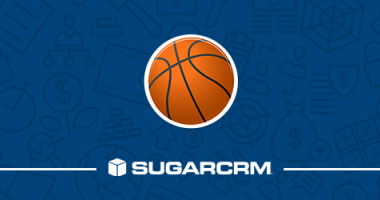 We had a packed schedule this year with a large presence in SugarCRM's booth as well as a speaking engagement. 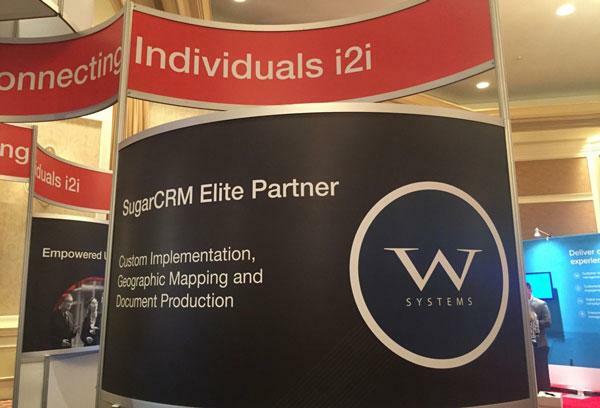 This year we had our own pod in SugarCRM's booth where we were highlighted as a SugarCRM Elite Partner and had the opportunity to answer questions about Sugar and demonstrate our product line including wTools, wDocs, wMaps and our Sugar Connector to DocuSign. 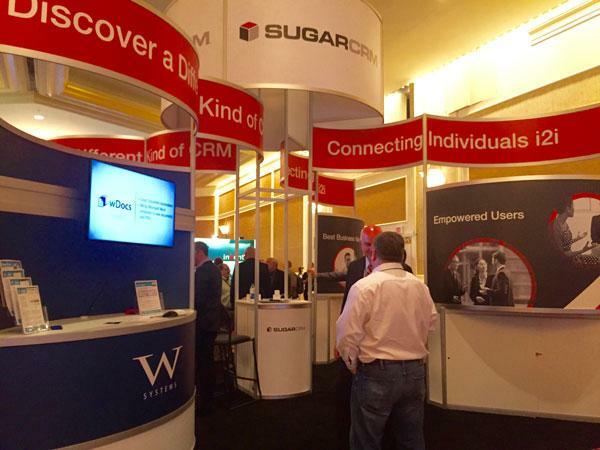 View of the W-Systems within the SugarCRM Booth. 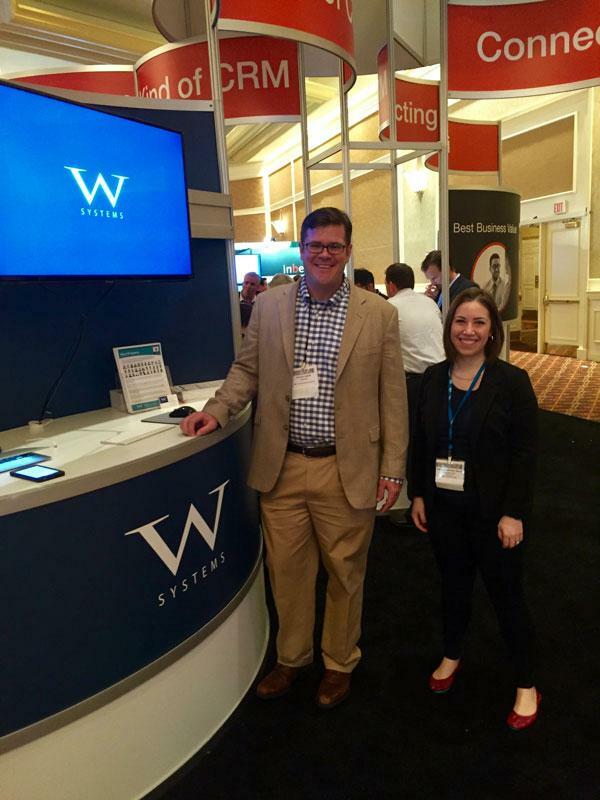 Dennis Smith, VP of Sales and Sarah Friedlander Garcia, Director of Marketing pose for a photo. View of the back of our booth. 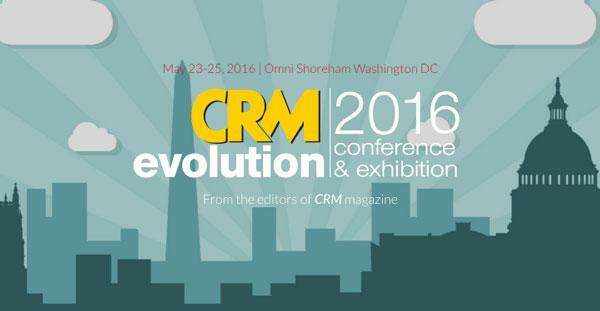 On May 23rd, Christian Wettre had a speaking opportunity as part of the Sales Strategies Track at CRM Evolution. Though their longer-term objectives may differ—as one works toward a bookings quota, the other a leads quota—sales and marketing teams often have to lean on one another to meet and exceed their day-to-day goals. That’s what makes alignment so crucial to the success of a modern business, allowing for collaboration, communication, and much-needed cross-pollination. But where should today’s businesses start in encouraging alignment, when sales and marketing seem almost to come from different planets? In this presentation, find out how cloud technologies, such as marketing automation and CRM, are making true alignment possible and how relations between sales and marketing teams are continuing to evolve via programmatic strategies and real-world examples. Christian Wettre, presenting at CRM Evolution. Below you can find the slide deck that was used during Chris' presentation. Make sure to mark your calendars for next year's CRM Evolution Conference & Exhibition (Date and Location TBD). We hope to see you there! 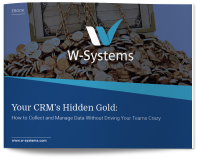 As of 2018, we've thrown on a fresh coat of paint and upgraded our look and name to W-Systems. 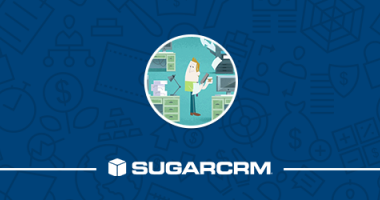 Find out how to reduce document turnaround time by 80% and boost your revenue in 2019 by combining CRM and document automation. 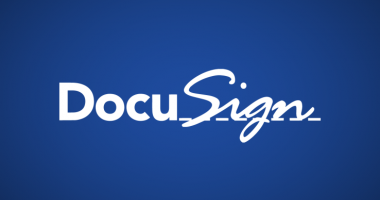 We conducted 30 minute webinar showcasing the DocuSign solution. 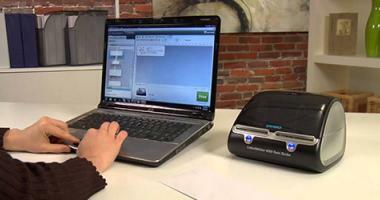 Read on to access the recorded web event.